The Perkin Elmer series 2000 FTIR spectrometer is equipped with a temperature controlled (25-200 ºC) diamond ATR unit and both Spectrum and Timebase software that allow determination of individual spectra or spectra as a function of time respectively. These spectra can be converted to profiles of absorbance versus time at chosen wavenumbers. 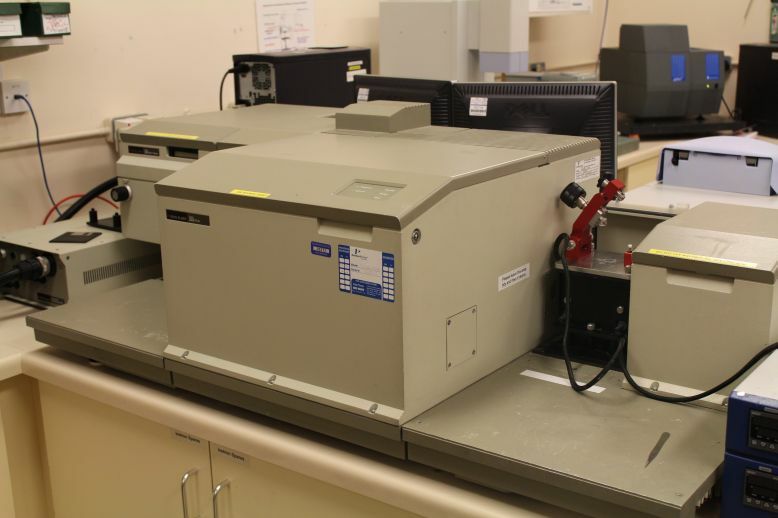 The instrument can also be used to generate Raman spectra.